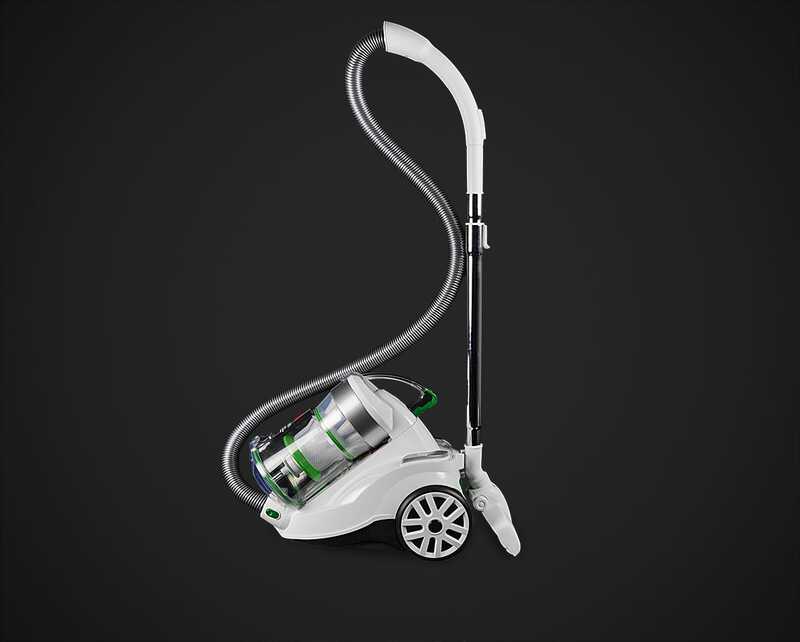 The Hoover Eco Pets Turbo includes an air-driven Turbobrush floor tool, which is designed to lift your carpet fibres and clean more thoroughly than a standard vacuum floor tool. 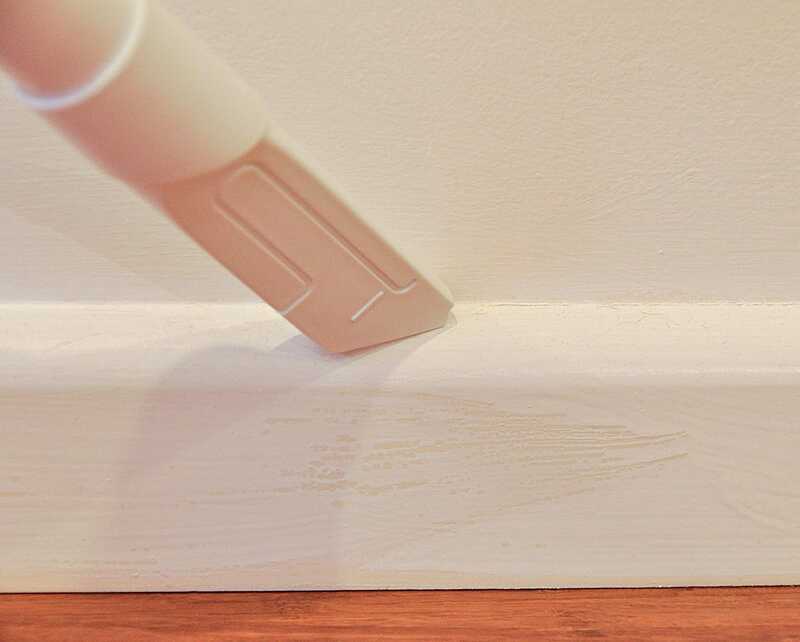 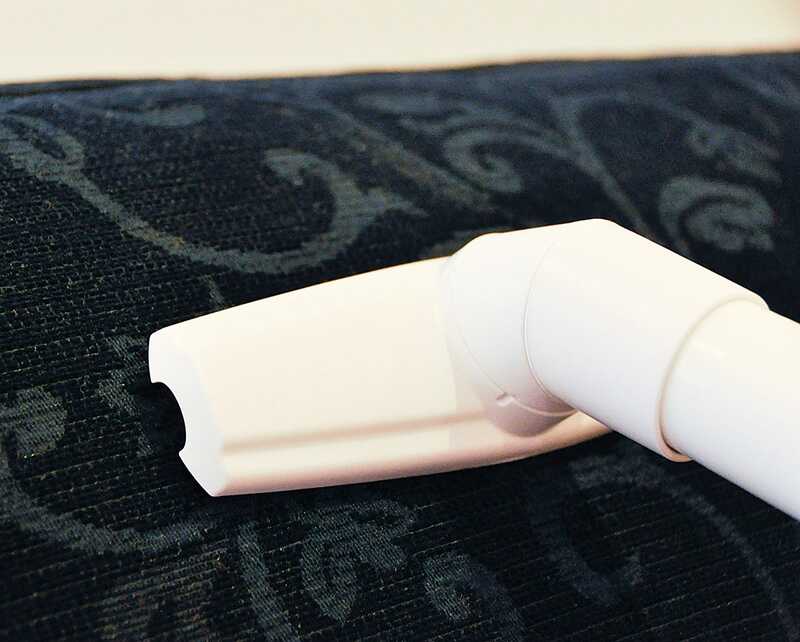 This tool is great for removing pet hair from the carpets in your home, and helps to keep your carpets visibly refreshed and clean! 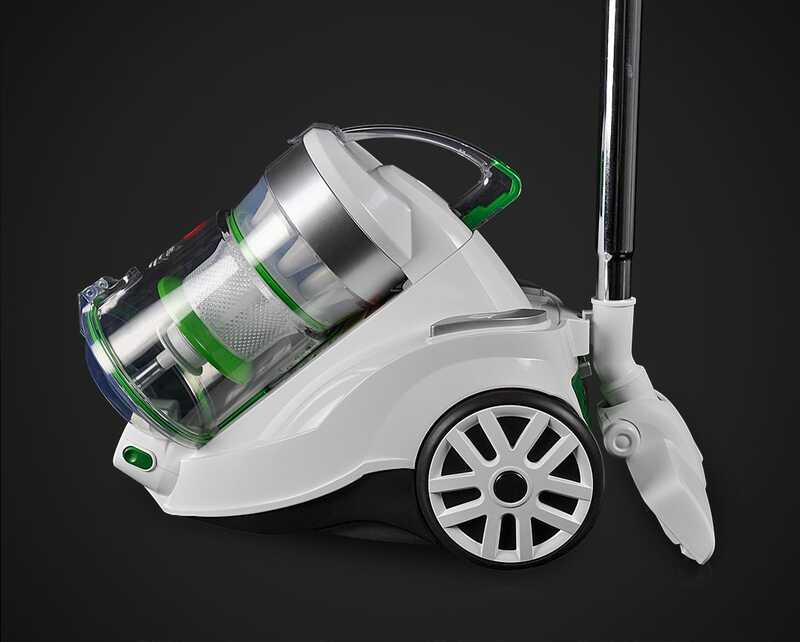 With a large 1.75-litre bagless canister, the Eco Pets is able to hold a significant amount of dust and dirt before it needs emptying. 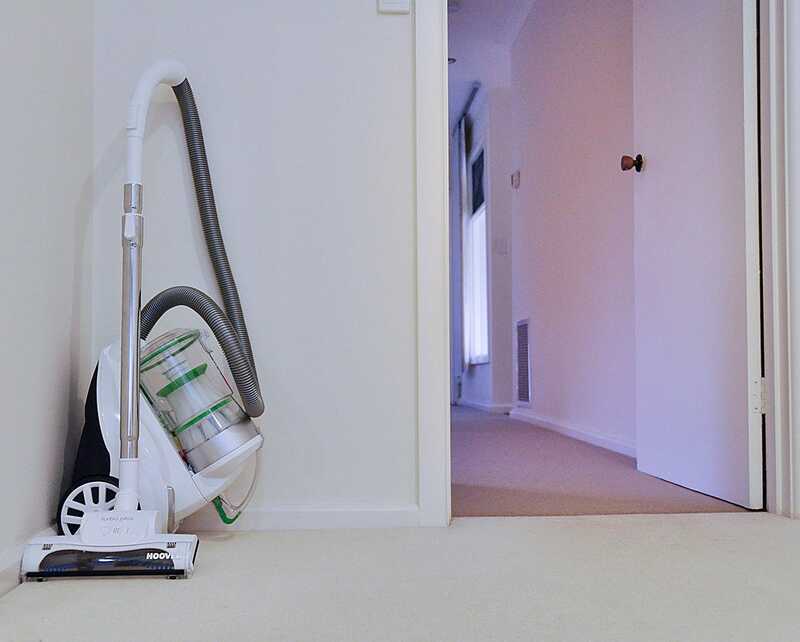 This means less trips to the bin, so you can be finished vacuuming sooner rather than later. 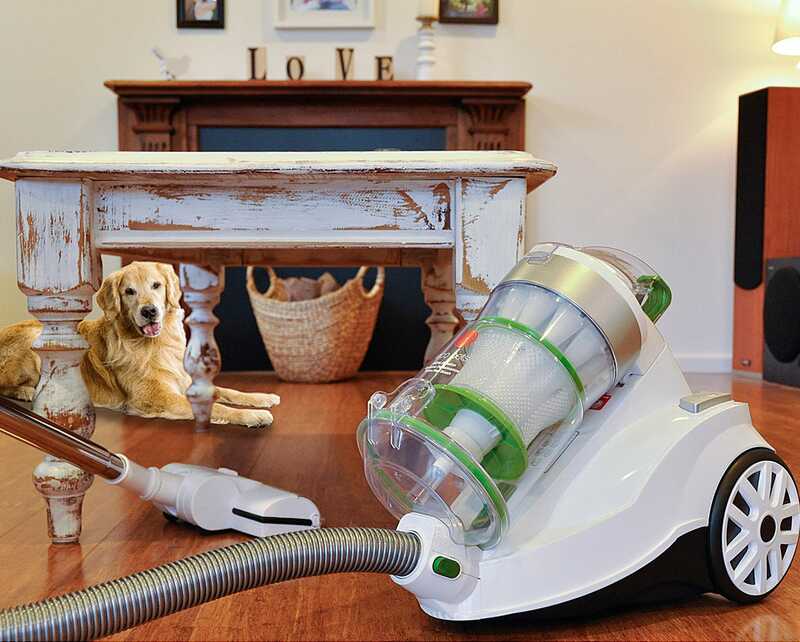 To ensure a hygienic home for your family (including your furry friends), this bagless vacuum includes HEPA filtration which can be washed clean, meaning lower running costs over the lifetime of the vacuum. 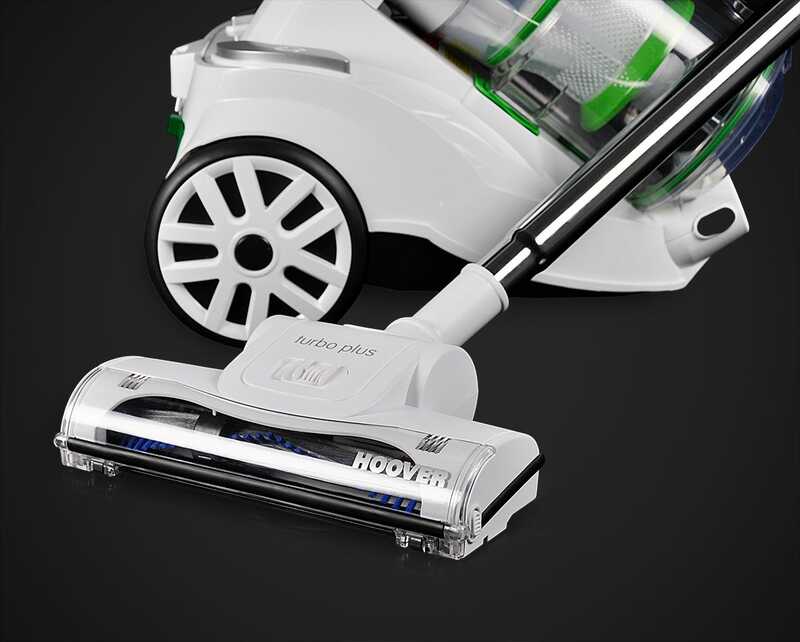 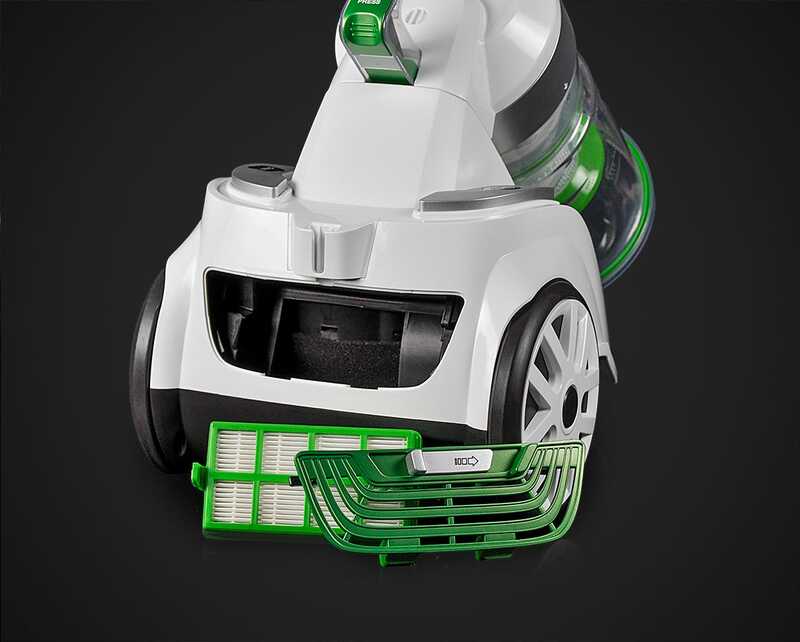 Modern Hoover technology allows the Eco Pets motor to deliver strong suction while reducing the amount of power consumed during cleaning, to help reduce running costs even further. 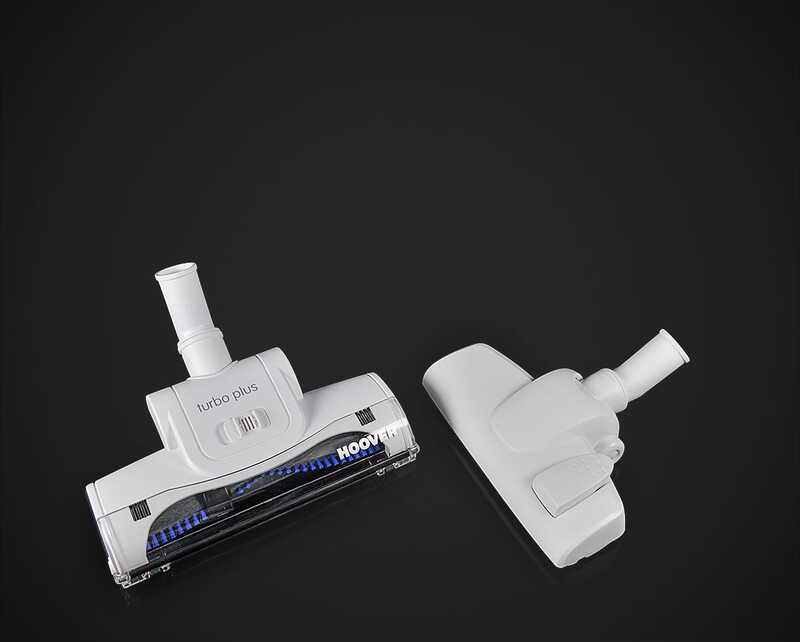 To effectively clean every surface in your home, the Hoover Eco Pets Turbo includes a Turbobrush floor tool, a standard Hoover combination floor tool, dusting brush, crevice tool and upholstery brush. 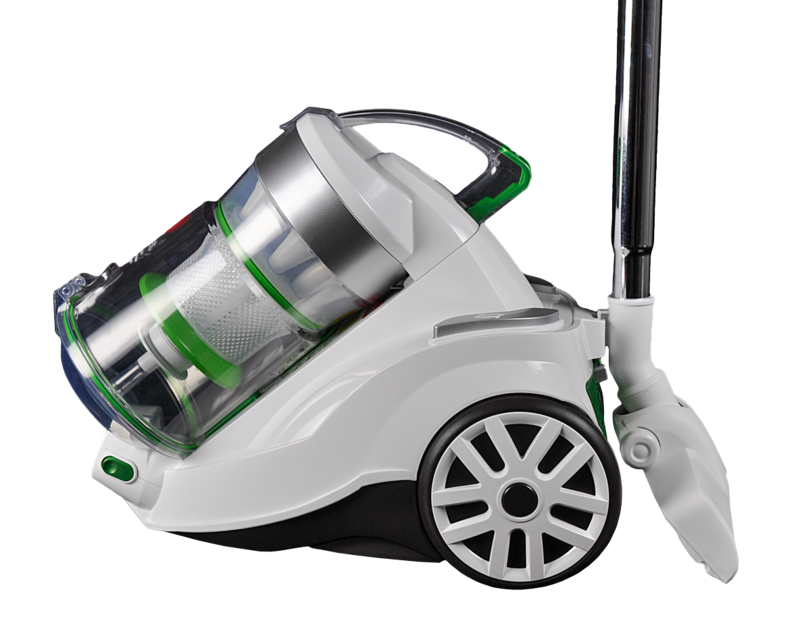 For quick and easy dirt disposal, the Eco Pets has a one-touch empty system so you can empty the contents of the bagless canister straight into the bin. 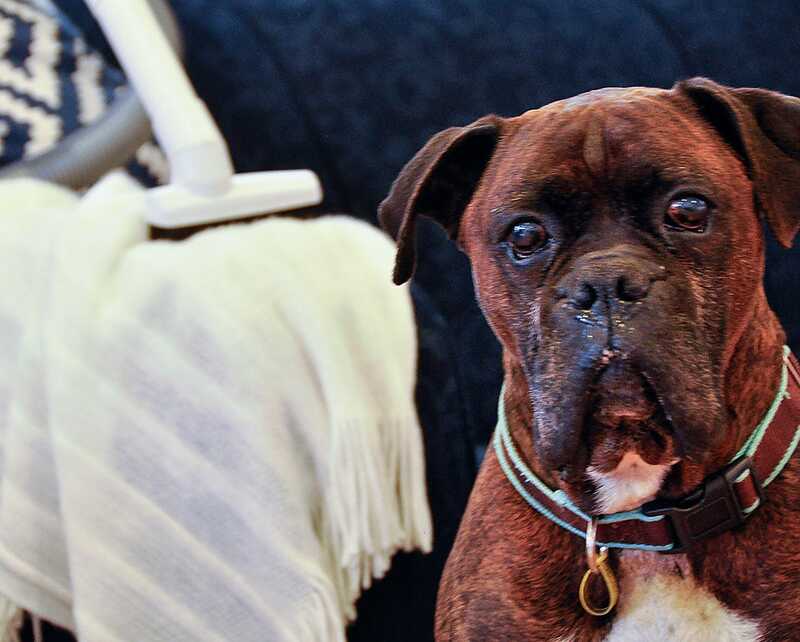 This model has been designed by pet owners, for pet owners. 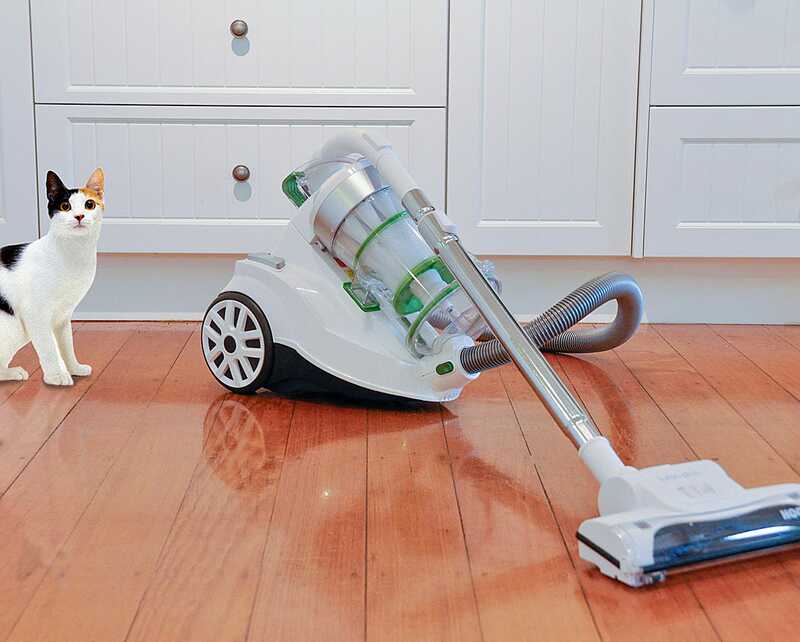 Pet hair problems will be a thing of the past, and moulting season will not seem so annoying when you have an Eco Pets in your home! 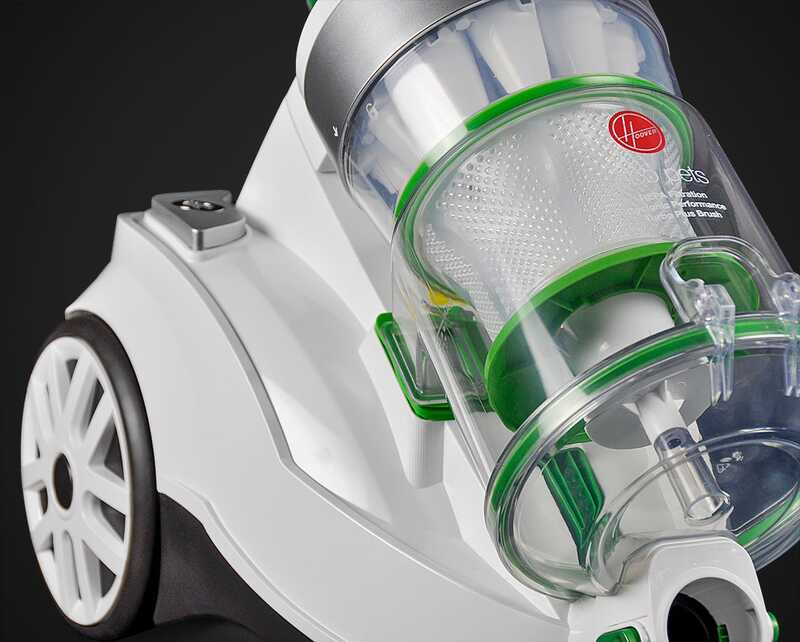 The Hoover Eco Pets Turbo Bagless Vacuum comes complete with a 1-Year Hoover Warranty.